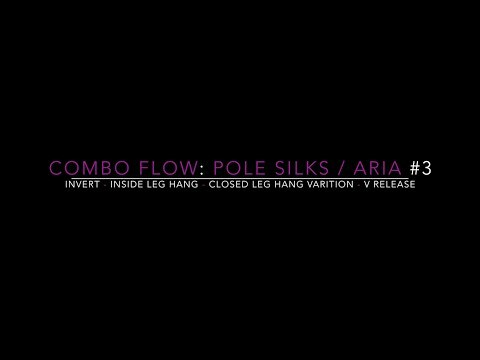 This section is designed to help you achieve challenging new combo’s and help improve upon your Pole Silk/Aria transitions. It is important to understand that you should have a fair understanding of the moves featured prior to attempting the combo. 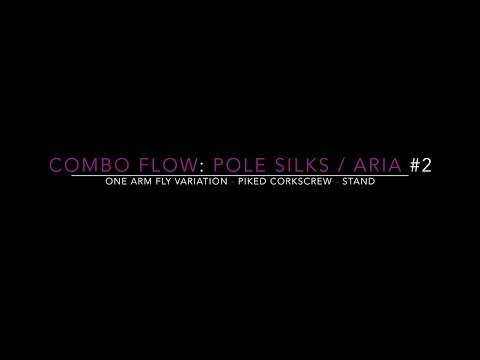 I’ve broken down the ‘tricky’ transitionary sections of the combo and loaded the video with tips and hints to help you achieve the combo. 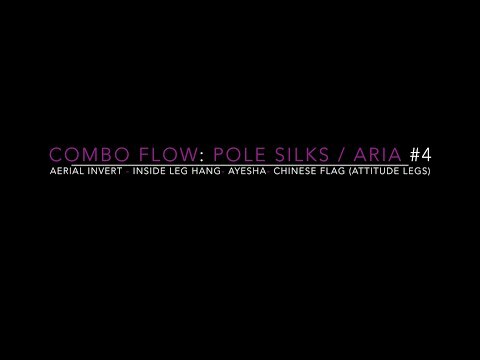 I am approaching the Pole Silk/Aria Combo Flow section from a pole background thus use some terms commonly associated with pole students.